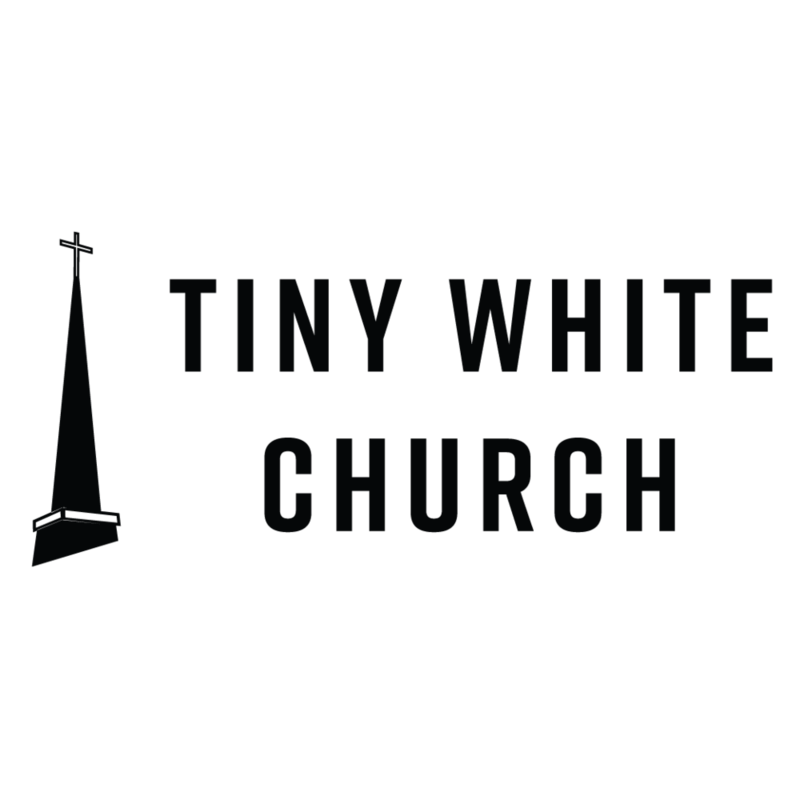 The Tiny White Church is an AirBnB based in Atlanta's east side neighborhood, Kirkwood. Originally built in the 1950s, the church became a neighborhood icon until it was listed for sale in 2017. Jonathan and Callie Rich decided to buy the property to preserve it and let it live on by converting it into an AirBnB. Being the Creative Director for Jonathan & Callie's business, J.Rich Atlanta, Jonathan asked me to create a brand around this AirBnB and create visual assets to promote the AirBnB and create leads for booking. Since this church building has been a neighborhood staple for a while, I wanted pay homage to its steeple. 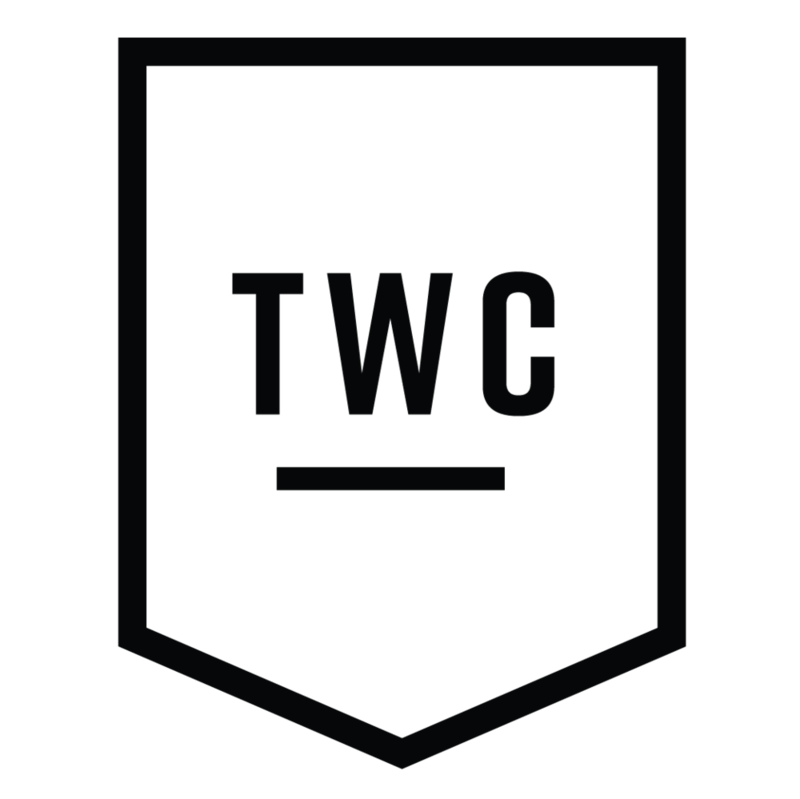 TWC's mark contained within a badge-like polygon (pentagon). To me, this shape brought balance to the mark, while also symbolizing a building being turned upside down, just like a church being turned into a living space. The steeple is what anchors and grounds the mark. Below are some alternative marks created for TWC.